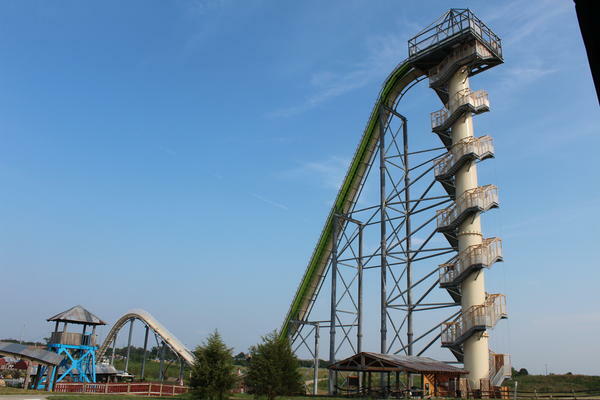 Schlitterbahn has said it will tear down VerrÃ¼ckt, which the water park billed as the world's tallest water slide. A lawyer for the Schwab family said in a statement that a settlement was reached Wednesday with two local Schlitterbahn entities as well as the manufacturer of the raft Caleb Schwab was riding in. “The Schwab family remains determined to hold all those responsible for this tragedy accountable, while doing all they can to ensure this never happens again to another family,” the lawyer, Michael Rader, said. More information about the settlement will be forthcoming, he added, but for now the terms remain confidential. A Johnson County judge approved the settlement Wednesday. 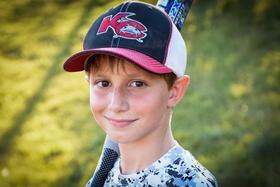 Schlitterbahn previously said it will tear down the 17-story water slide once the investigation into Caleb Schwab’s death is complete. KCUR’s Dan Margolies contributed to this report.